Immediate access to every label you will ever need. Convenience to print in your own home. 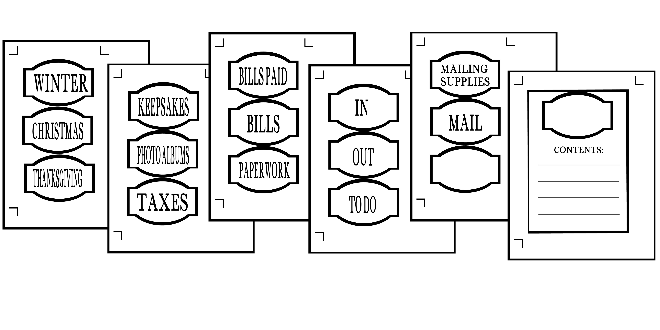 WHAT IS AN ORGANIZED HOME ﻿﻿﻿﻿﻿﻿﻿WORTH TO YOU﻿﻿﻿﻿﻿﻿﻿? 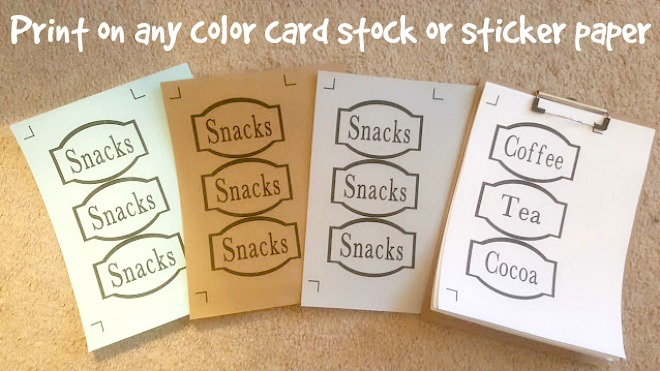 These printable labels are perfect to use in any home. The design, shape, and color can work with any home. Print on white card stock, full sheet white labels, printable clear sticker paper or full sheet clear labels for a clean look or print on your preferred colored card stock to match the decor of your home. Print as many as you like after downloading the file and use over and over! I recommend printing on white cardstock 65 lbs or heavier (110 lb card stock is recommended for best durability). Cut each label around the black border. Hole punch sides to tie to baskets/bins/wire shelves. Use 3M double-sided tape or glue dots to adhere to the back if you prefer not to hole punch. 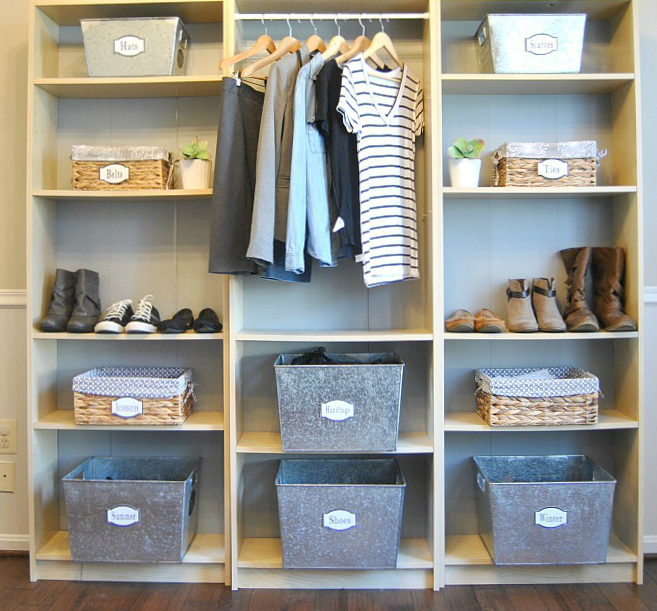 CAN YOU HAVE AN ORGANIZED HOME WITHOUT LABELS? Melanie is a writer, home decorator, professional organizer, DIYer, craftaholic, minimalist, thirty-something work-at-home-mom of two amazing children, and wife to an incredible husband of 8 years. 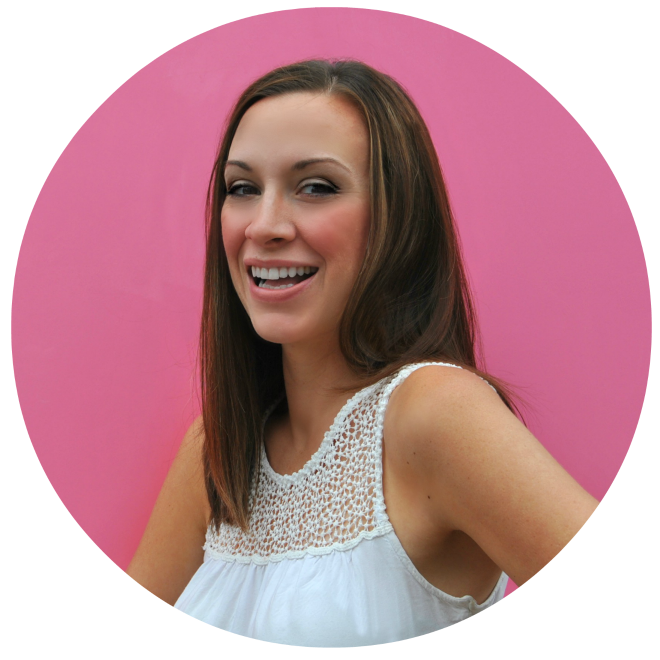 She is passionate about home organization and printable crafts and has spent the last 7 years helping others de-clutter their homes. 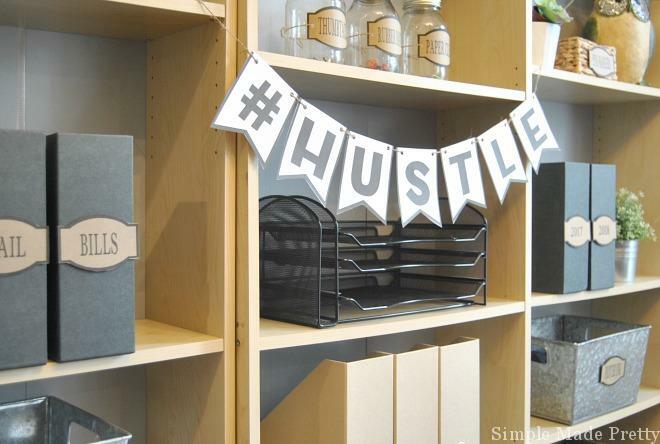 You can find several free printable crafts and decor on her blog, Simple Made Pretty. Get Instant Access to Every Printable Label to Organize your Home today!